Through principal-level partnerships, EPG will help you find the best healthcare facility planning solutions for today – and tomorrow, all without a vested interest in the design of a new building. In fact, intelligent reconfiguration often wins over new construction. 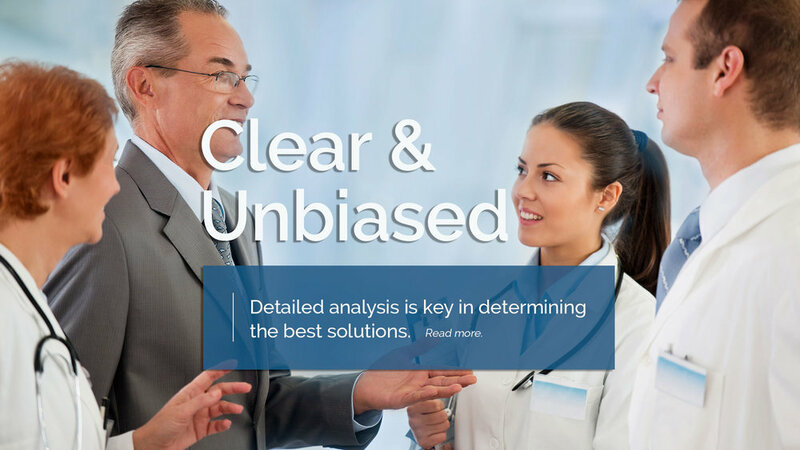 Our evidence-based practices improve the quality and efficiency of patient care. We educate and engage employees and physicians to break down silos and replace them with functional platforms. We provide strategic Facilities Master Planning, Existing Space Utilization Analysis, Programming and Departmental Planning solutions that anticipate future change, are operationally efficient, and cost-effective. Over the past three decades, we’ve worked extensively with innovative, academic medical centers, honing our focus on leading-edge trends and future visioning. And thanks to decades of successful projects and side-by-side partnerships, we’ve become trusted advisors to our clients.